With our years of experience in serving catering customers, you can be sure to put your trust in us when it comes to supplying your business. We have a reliable fleet of vehicles to deliver our products to ensure that orders are met and businesses receive their orders in time. In addition to our efficient service and knowledge of the trade, we have a policy of keeping our prices competitive to ensure that our customers get the best deal around. 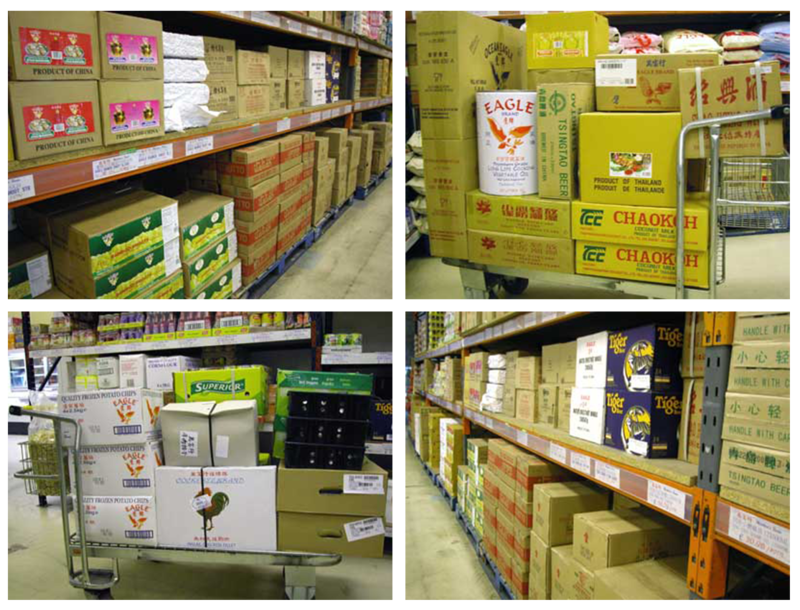 Over the years, Matthew’s Foods has also build up an excellent catering trade department, with a growing list of clientele. We are known for supplying reasonably priced ingredients of exceptional quality with a friendly, efficient and reliable delivery service throughout Scotland 7 days a week. 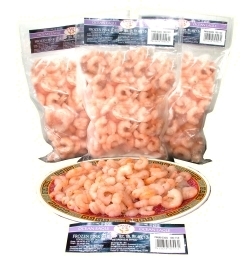 Pink and black tiger prawns – large prawns that hold their shape well even after cooking; comes in peeled with the dark dorsal vein removed, or easy peel. 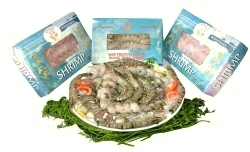 Shrimps – small and medium size ones for a variety of dishes. Thai Gold shrimps are precooked and peeled to save you the hassle and can be added to seafood salads, used for stir-fries, prawn cocktails and Tom Yum soup. The possibilities are limitless. Chips (12mm and 14mm) – thin or thick chips made from selected quality potatoes. 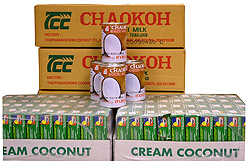 Packed specially for Matthews Foods. Full flavoured and crisp. 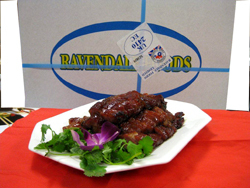 Spareribs – cut and uncut slabs of ribs. Meaty and delicious. 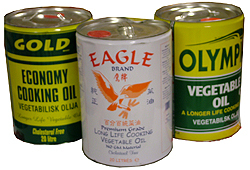 Suitable for barbequing, steaming, adding to soup, braising etc. Chicken breasts – juicy and naturally plump with no added water. 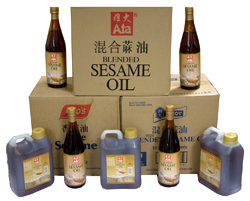 Suitable for grilling, frying, steaming, stir-frying etc. 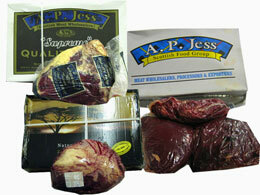 Topside beef – a variety of quality topside beef and also sliced beef. 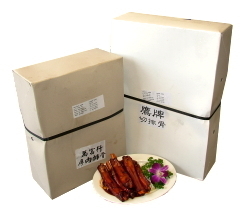 Pork Neck – suitable for grilling, roasting and a variety of delicious Asian dishes. Thai Jasmine Rice – Eagle Thai fragrant Jasmine rice is specially imported from Thailand. Thai Jasmine rice is known for its aroma and cooking texture. USA Long Grain Rice – American long grain rice is known for its subtle flavour and versatility. 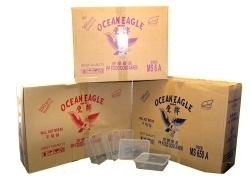 Eagle USA Long Grain Rice can be used to prepare any savoury rice dish from fried rice to Jambalaya. Thai Glutinous Rice – commonly known as sweet or sticky rice. 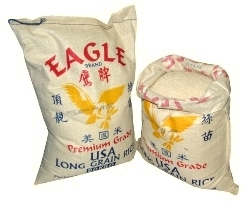 Eagle Thai glutinous rice is long grained and can be used to prepare sweet or savoury dishes. 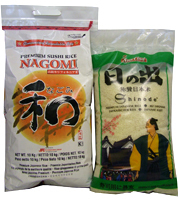 Japanese Rice – Premium imported Japanese rice for preparation of sushi or serving with Japanese dishes. 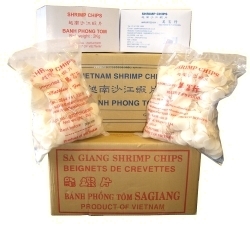 Vietnamese prawn crackers – Crispy and delicious prawn crackers made from cat tiger shrimps. 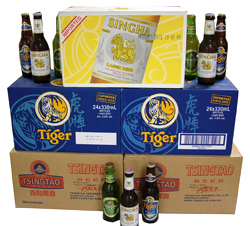 Specially imported from Vietnam. 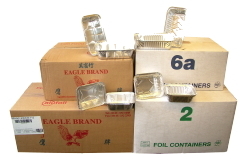 Expands considerably when cooked. 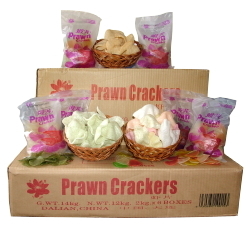 Yu Lan prawn crackers – Yan Lan prawn crackers expand to a large size when cooked. 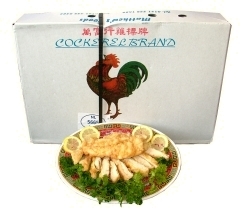 The end product is a crispy delicious and full-flavoured accompaniment to a Chinese meal. Specially imported from China. 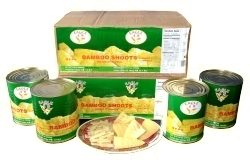 Bamboo shoots – young and tender, no fibrous parts, the raw taste is also removed before canning. 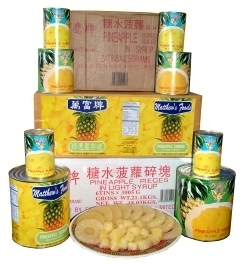 Pineapple pieces – selected Thai pineapples, naturally sweet and golden yellow with no artificial colouring or flavouring. Thai pineapples are used because of their high quality. Straw mushrooms – whole and halves. We only select large straw mushrooms for canning so there are perhaps 12 to 15 straw mushrooms in a can. 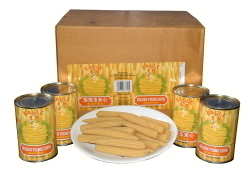 Baby corn – young and tender, crispy and crunchy, ideal for stews, soups and stir-fries. Ata Cream Style Corn & Corn Kernels – made from fresh and juicy corn kernels, suitable for stir-fries and desserts. 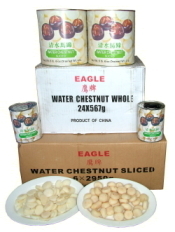 Water chestnuts – juicy and sweet water chestnuts in water that are suitable for cooking and eating on their own. Comes in sliced or whole for your convenience. Beansprouts – thick, juicy and specially air-dried to keep fresh longer. 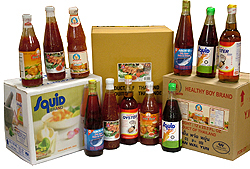 Fresh Vegetables – imported fresh regularly to ensure our customers get the best quality and most reasonable price. 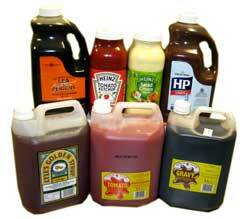 We enjoy excellent working relationships with our catering customers and we intend to keep it that way. We are constantly doing our best to provide the catering trade with the freshest and best variety of ingredients and food products we can find. If you are interested in more information about our wholesale business, please feel free to contact us at any of our branches.